The Florida citrus industry now has one of its own family members to serve as a spokesperson. 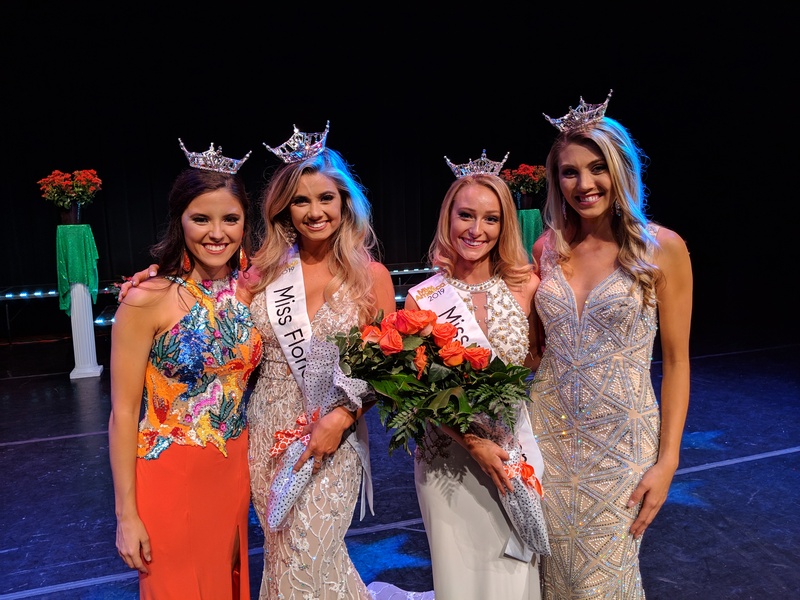 Michaela McLean, sponsored by Pro Citrus Network, won the title of Miss Florida Citrus 2019 on March 23. Her family owns Uncle Matt’s Organic orange juice company, based in Clermont, Florida. 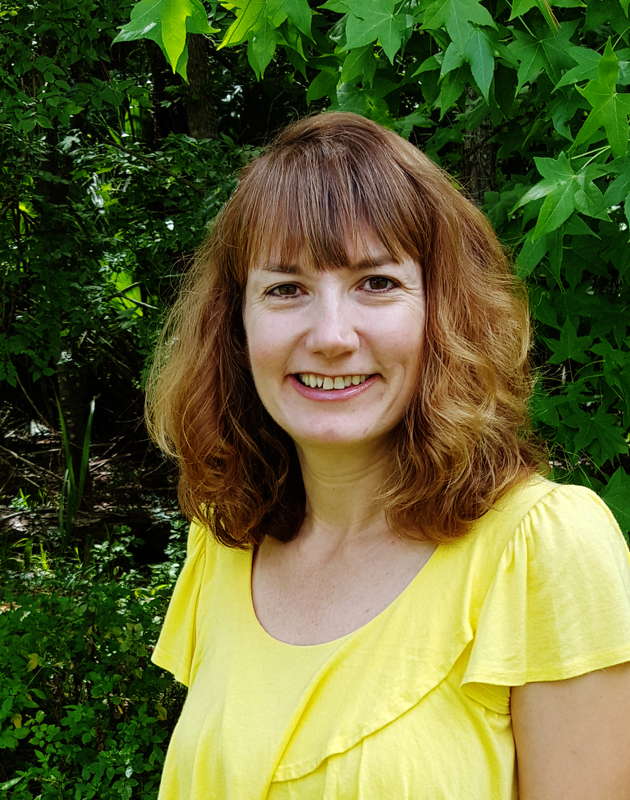 For the past several years, she has worked the u-pick store for McLean Family Farms in springtime, while sending out fresh organic citrus gift fruit during the holidays. In May, McLean will graduate from the University of Alabama at age 21 with a double major in dance and public relations. McLean is the co-founder of Brave and Beautiful, LLC, which empowers women to live, love and lead courageously. She has taught dance in orphanages and brought the message of Brave and Beautiful into schools and churches in the Dominican Republic. As the winner of the Miss Florida Citrus pageant, McLean received a $1,000 scholarship and various other prizes. She’ll now compete in the Miss Florida pageant. The winner of that pageant will advance to the Miss America pageant. To schedule a Miss Florida Citrus appearance, contact Brenda Eubanks Burnette at MFCitrus81@gmail.com or 561-351-4314.